Realistic Whether it’s hand crafted wood or natural stone tiles, textured oak or a terracotta effect, our products perfectly replicate the look and feel of nature with the versatility of vinyl. 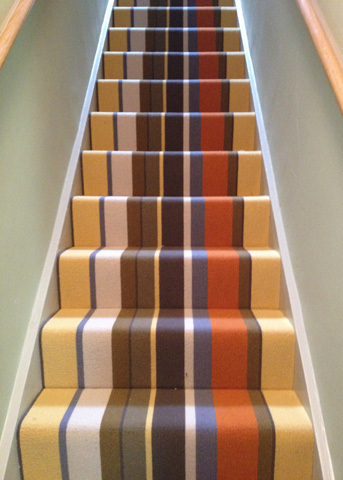 This means you can have the effect of natural, stylish flooring, with none of the disadvantages. Warm and quiet Elegant slate, classic stone and contemporary wooden planks all look gorgeous in the modern home. 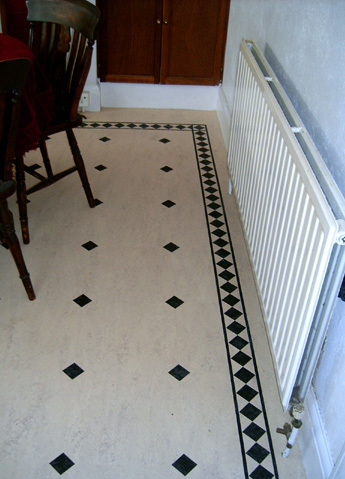 Our floors recreate these desirable styles with no noisy floorboards or chilly stone tiles to contend with. Durable and low maintenance Our flooring has been crafted to withstand the toughest environments, from a child’s nursery to high street stores. 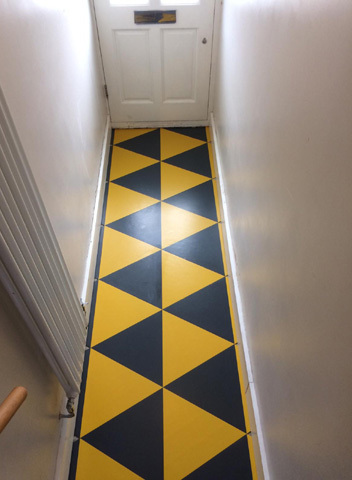 This means your floor won’t splinter, chip or crack under strain. And it will always look its best, with minimum effort. Click to read more about Karndean.